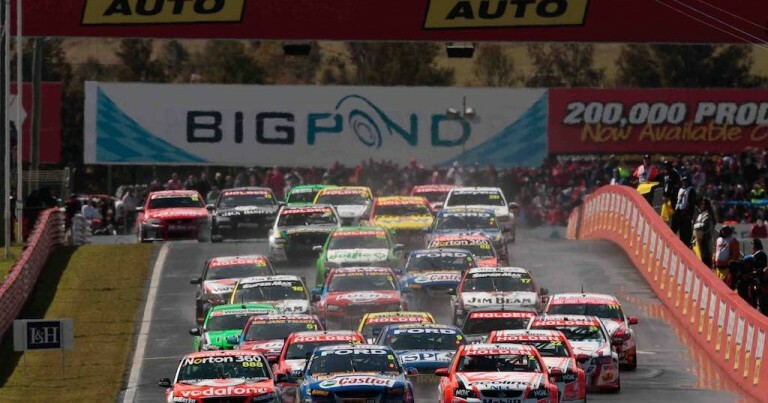 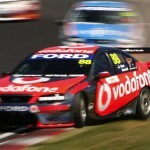 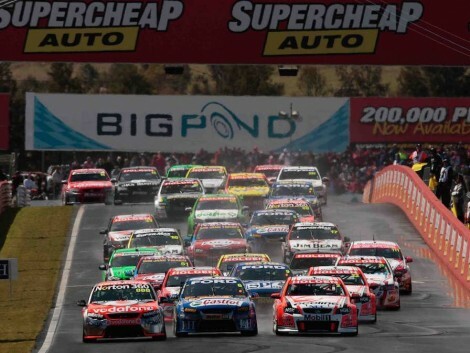 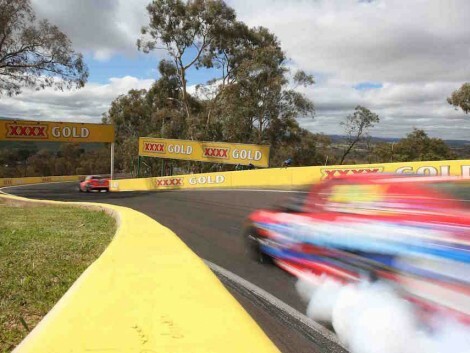 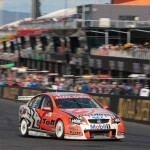 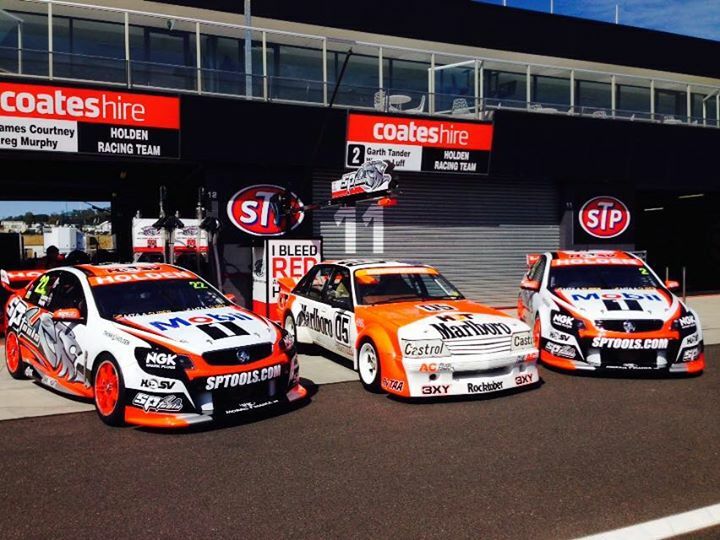 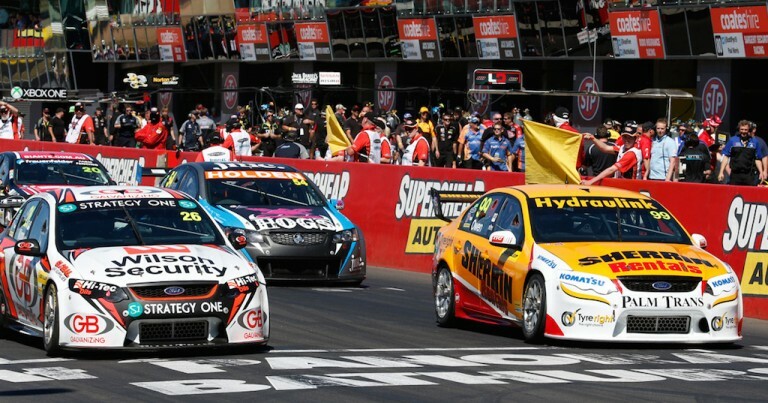 2014 SuperCheap Auto Bathurst 1000 – Preview. 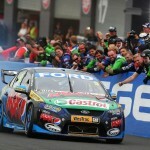 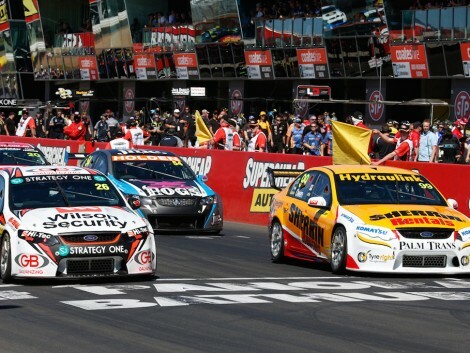 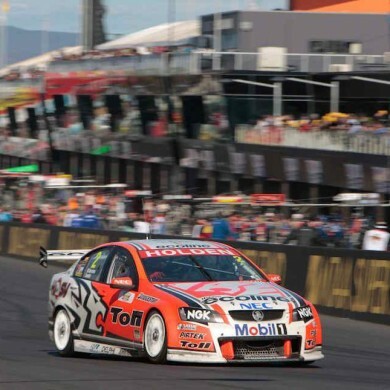 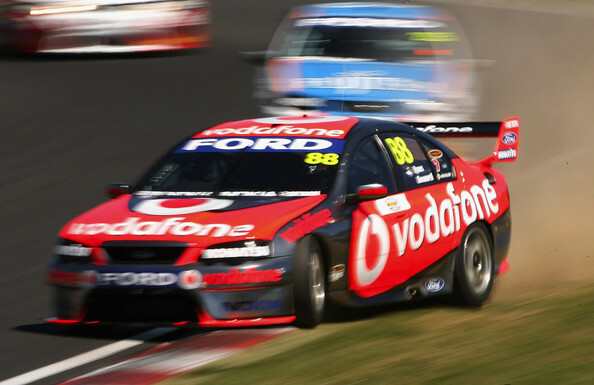 2014 SuperCheap Auto Bathurst 1000 – Support Preview. 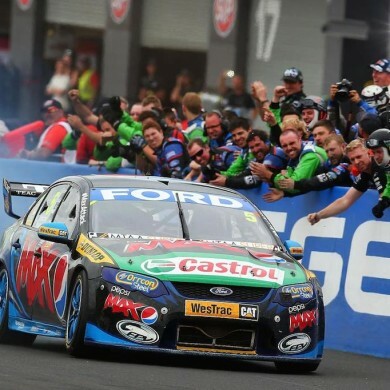 2014 SuperCheap Auto Bathurst 1000 | Wednesday in Bathurst.